This publication reflects architect Norman Foster’s career from the 1950’s until nowadays. 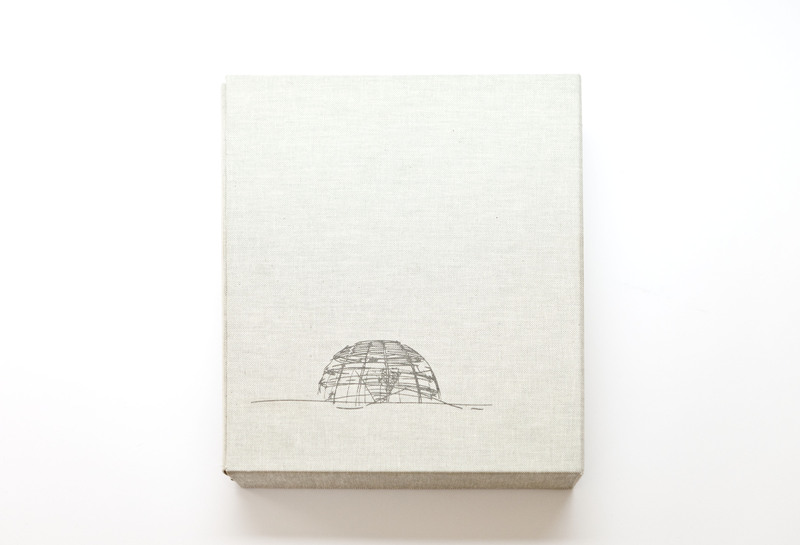 The catalogue of the exhibition Norman Foster: Drawings 1958-2008, held in September 2009 at Ivorypress and published in collaboration with Foster + Partners, consists of two bilingual volumes in English and Spanish. 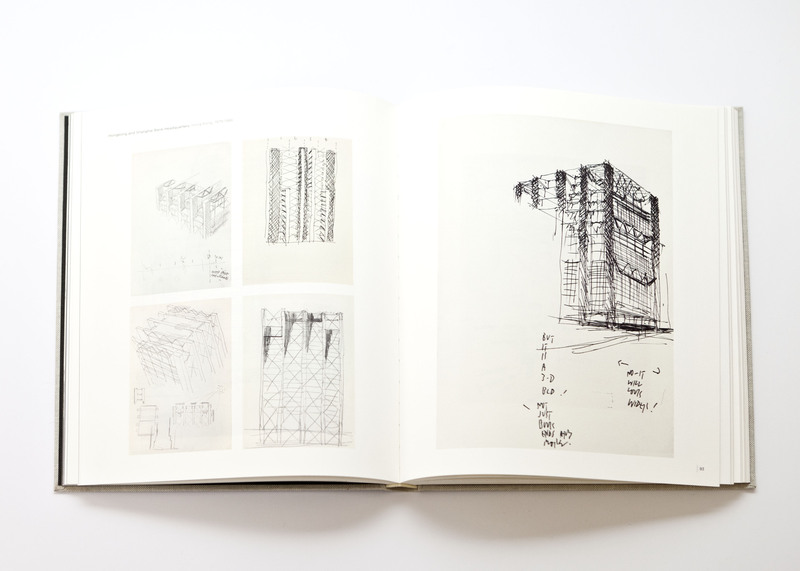 The first is a transcription of the conferences which took place at Ivorypress, in which a group of experts discussed key issues in the architecture of the last half century. 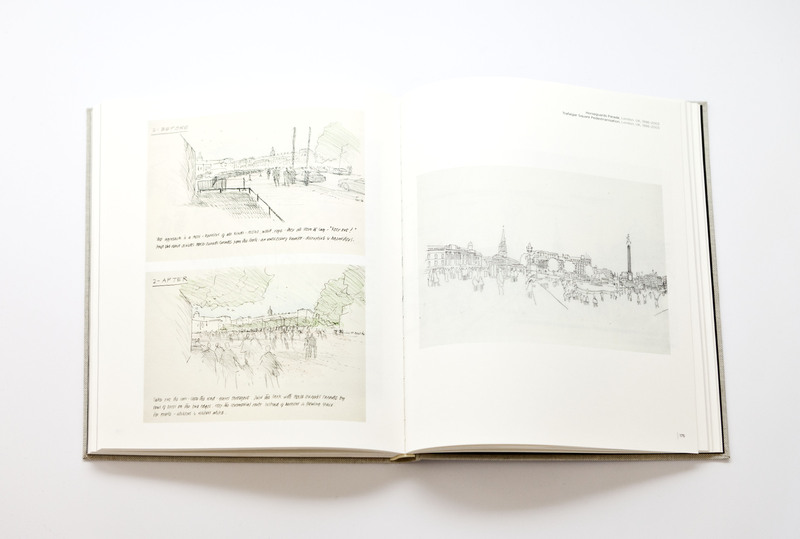 The second volume contains around 200 drawings and sketches by Foster from his 50 years in the industry. This graphic record of his work clearly evidences his desire to integrate architecture into its surroundings and his concern for sustainability.